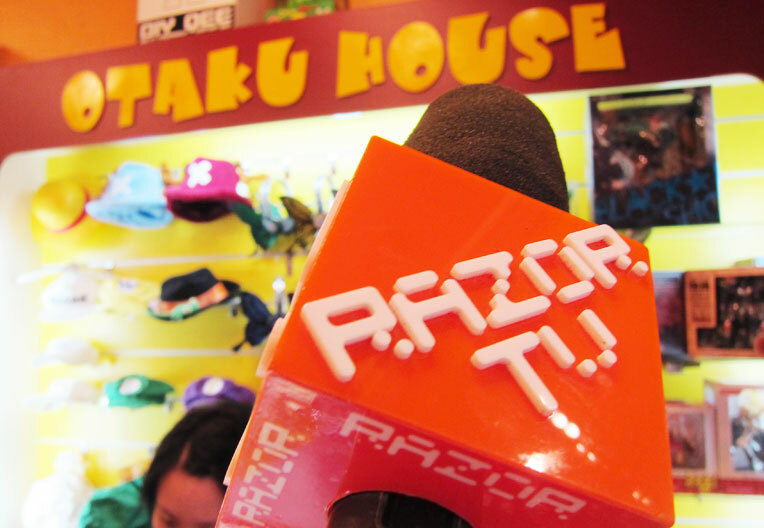 Teenage Magazine: “Otaku House started from humble beginnings in 2004 as a push-cart at Cineleisure. 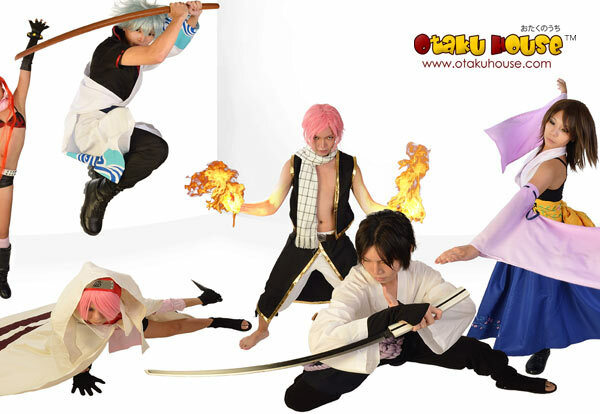 At that time, they have a catalog of just 20 lonely costumes. 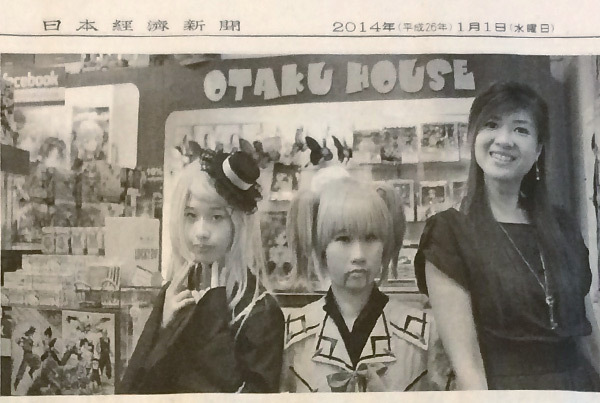 As Otaku House grew in size, they are able to enjoy the benefits of ecomomics-of-scale; and as they bring in larger and larger quantities of cosplay costumes, the prices are lowered as well. 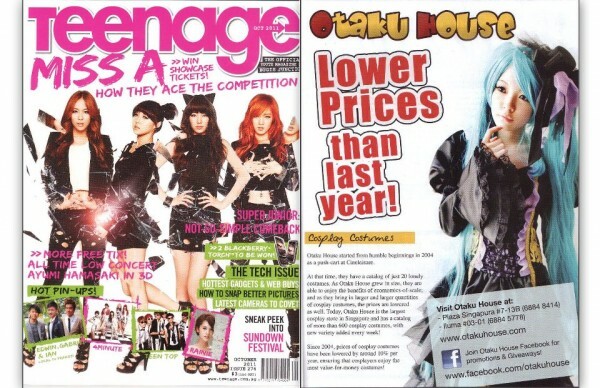 Today, Otaku House is the largest cosplay store in Singapore and has a catalog of more than 600 cosplay costumes, with new variety added every week!